Talga Resources has announced that it has signed a collaboration agreement with Tata Steel UK, linking its emerging industrial scale graphene production with Tata’s large volume graphene coating innovations. Under the terms of the agreement Talga will supply graphene and graphitic carbon materials for use across numerous applications in Tata research programs such as anti-corrosion pigments and conductive, formable, barrier and thermal coatings. Tata is a subsidiary of the Tata Group – a multinational industrial conglomerate with a significant market share in the automotive, wire and energy packaging sectors. 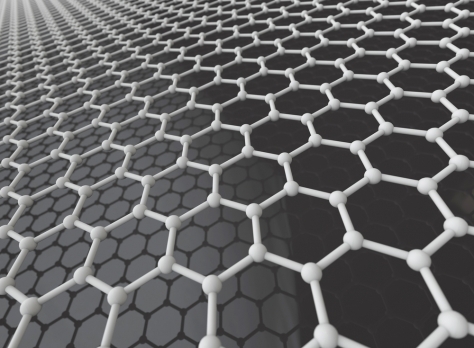 The announcement comes just one week after Talga joined the €1 billion funded EU Graphene Flagship program alongside multinational engineering and electronics company Bosch and toy manufacturer LEGO. “Following lengthy interactions and sample testing with the Tata Group, we are pleased they wish to continue a scale up of work under formal terms. On the back of our recent induction to the Graphene Flagship, I think this development underscores end-user perception of Talga’s bulk graphene production potential,” said Talga Managing Director Mark Thompson in an ASX Announcement.